Children love being active on holiday but some pursuits require a little more planning from parents to make sure that the whole family will stay safe. 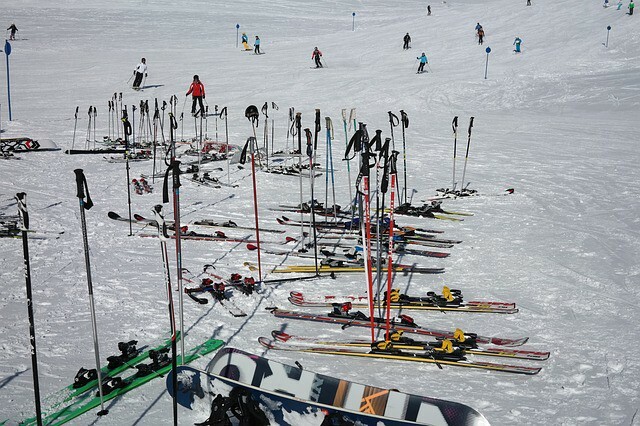 Winter sports are a perfect example of this; lots of fun but plenty to check before you go. This may sound obvious but it’s important to know what facilities the resort will (and won’t) have, as well as the type of slopes on offer. It can be difficult to please everyone on holiday but as long as there are runs that suit everyone’s abilities, you’ve got a better chance at enjoying yourselves. 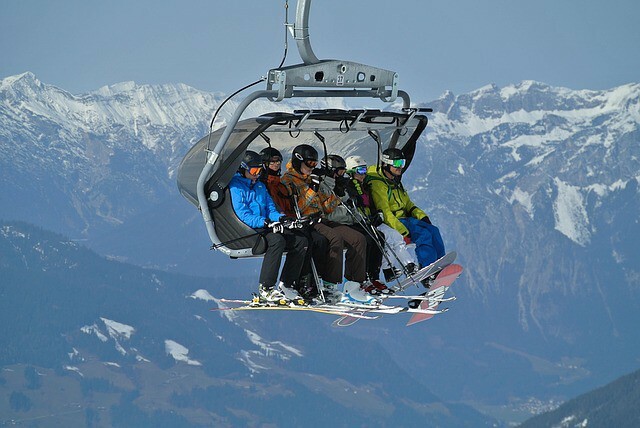 You will need to make sure that you have the right skiing equipment for your height, weight, age and skill level. If necessary, many resorts will have this available for hire. When it comes to clothing, you will need plenty of thin, waterproof layers to keep you warm and dry. Don’t be tempted to double up on socks though, as you will need to be free to move on the slopes, no matter how tempting that extra pair may be. A thick pair of skiing boots will do enough to stop your toes going numb from the cold, while still allowing you enough freedom of movement for you to display your skills on the slopes. Believe it or not, despite your many layers, you’ll still need to use sun lotion – particularly on the little ones – as it’s still possible to get sunburn on your skiing trip. If you know what routes there are at the resort, then you can learn about any difficult sections that might cause trouble for you and your family. If you are going to use routes you’ve found yourself, make sure that you go before your children to check for any (hidden) dangers. Tell the children to look out for signs and confirm that they know what all the symbols and signs mean. Check any weather warnings and obey all rules that the resort issues. If you’re following the tips above, everything will probably be fine but for some extra piece of mind, you should consider getting some winter sports insurance. Depending on the level of cover you choose, you can be covered for medical emergencies, loss or damage to personal items, cash and equipment. Insurance can be very flexible so you can get cover for exactly what you need, without breaking the bank. Have a wonderful (safe) holiday!